Do you want to get away from the crazy city life and have yet to book something for the summer, we have the answer! Kite Studios art classes are now available in our beautiful Upper Court in the Cotswolds. Make the most out of this opportunity and join in on a Kite Studios workshop in a beautiful village. These workshops are ideal for families, adults and children alike. Whilst the classes run, why don’t you take the time to relax and walk along the lake taking in the amazing view? We will have a Textile T-Shirt class that will run on the 31st of May. 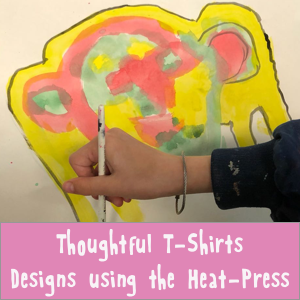 We will work together and discover amazing new T-Shirt designs on a heat press! This is a brand new Kite Studios class! 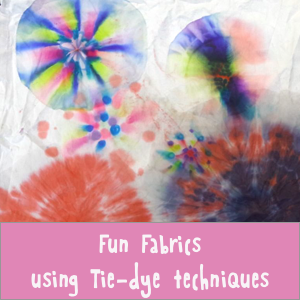 On the 2nd of June we will have a Fun Fabric Designs class where we will all work to discover Tie Dye chromatography! With limited spaces available, secure your place and allow us to take care of all of the half term planning worries! We look forward to welcoming you to the Cotswolds!